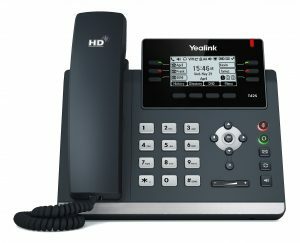 Yealink SIP-T29G 16-line Gigabit IP phone features a 4.3″ 480×272-pixel color backlit LCD, Yealink Optima HD voice and more. 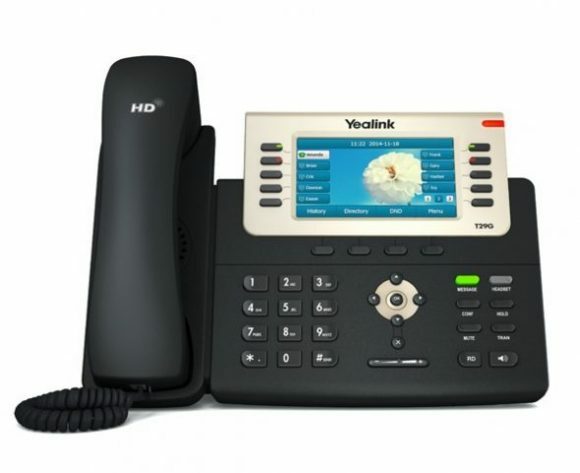 T29G is a dual port gigbit executive level phone offering high-resolution TFT color display and optima HD technology. 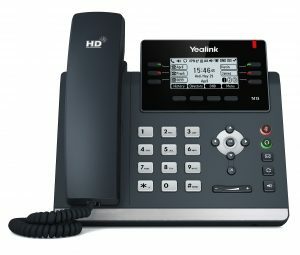 One of the most advanced model in the Yealink T2x IP telephone series, the SIP-T29G offers a rich visual and audio experience along with a user friendly interface. 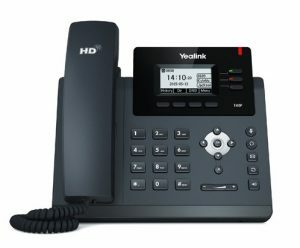 Yealink SIP-T29G support corded and wireless headsets as well as incorporating a USB port to allow for Bluetooth headsets to be connected via Yealink BT40 Bluetooth dongle. 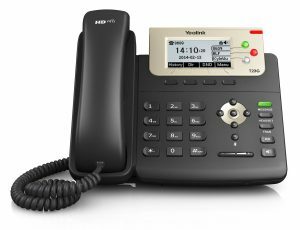 The SIP-T29G can also add up to 6 expansion modules making this an attractive and feature-rich handset.